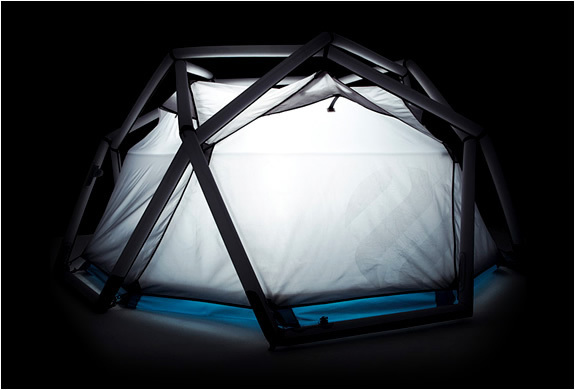 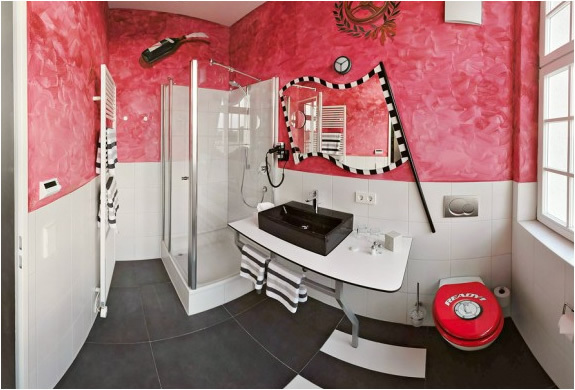 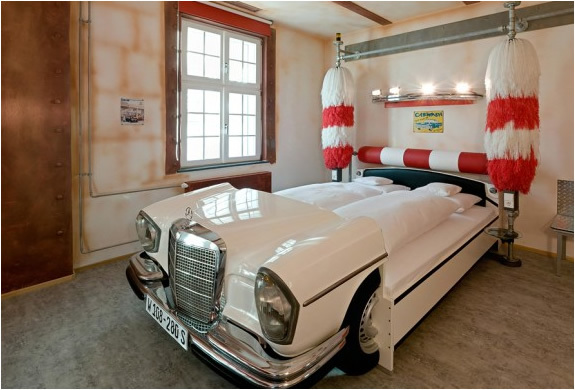 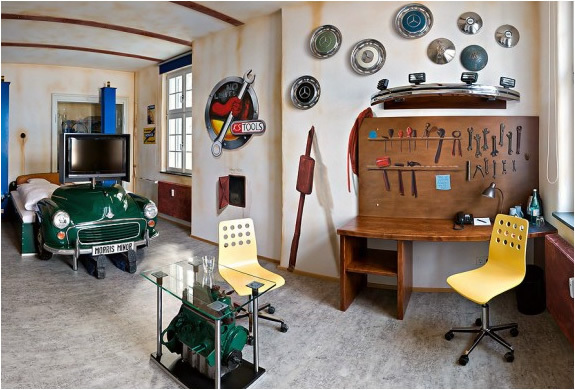 The V8 Hotel in Stuttgart is a car-lover’s heaven, it´s a theme hotel with a design clearly inspired by the car world. 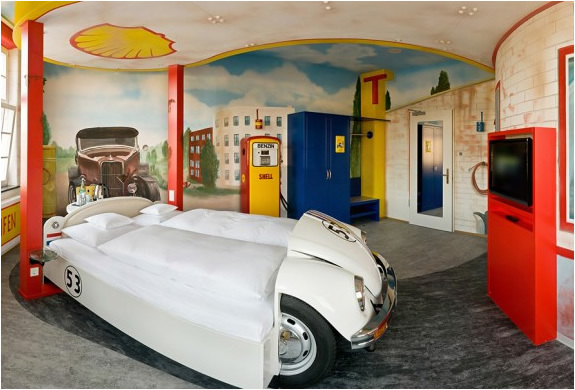 The Hotel is located in an auto museum called Böblingen’s Meilenwerk in Stuttgart Germany. 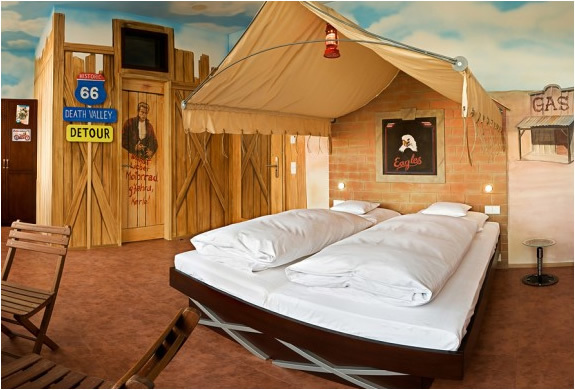 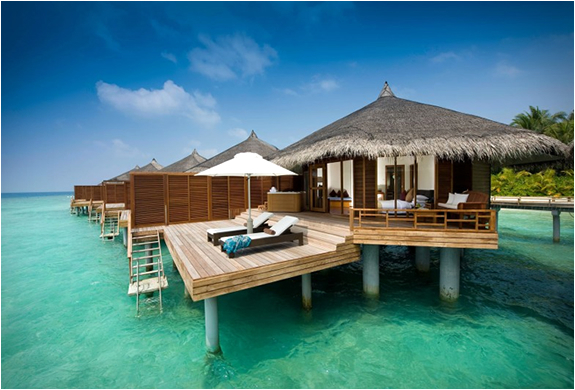 The hotel features themed rooms fit for both mechanics and car enthusiasts alike, it has four single rooms, 19 double rooms, tower suite and 10 theme-based rooms designed to impress visitors.